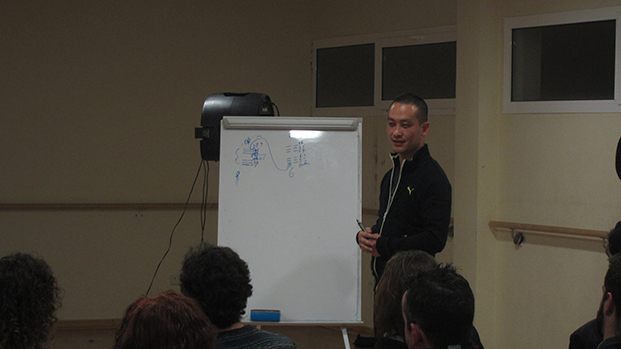 Want to organize a martial arts tour in China for your kungfu club or travel group? 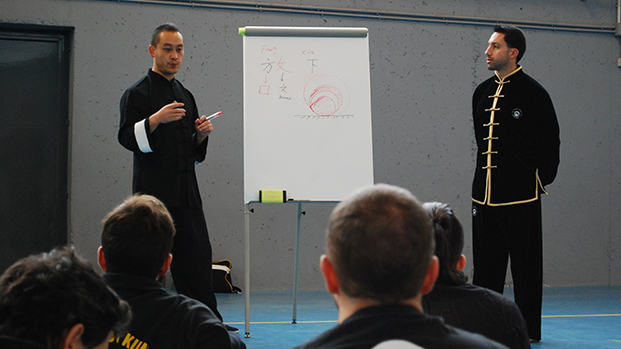 Looking for martial arts experts to enrich your school curriculum? 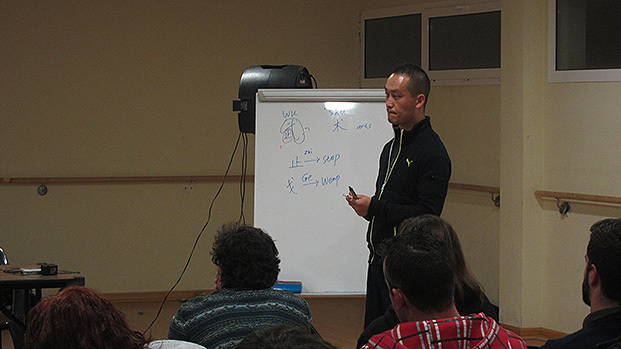 We specialize in large group classes that introduce students of all levels to Chinese culture through martial arts. Class content is designed specifically for your group and can include kungfu fundamentals, self-defense, and an introduction to Chinese philosophy. 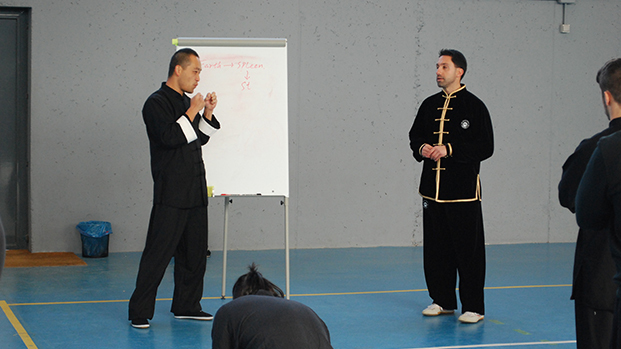 Inspire collaboration and innovation within your company with kungfu workshops and trainings. We offer a highly unique team building experience custom-tailored to your company’s needs. Help your staff build cross-cultural understanding and reach their professional development goals. 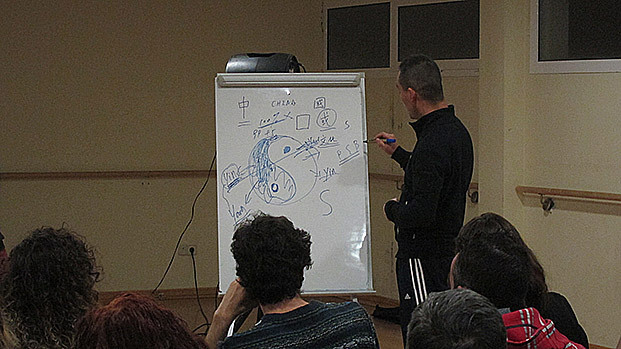 A typical team building workshop includes an overview of kungfu fundamentals, basic self-defense and Chinese philosophy as it applies to teamwork. Emotions are basic for your personal development and growth. 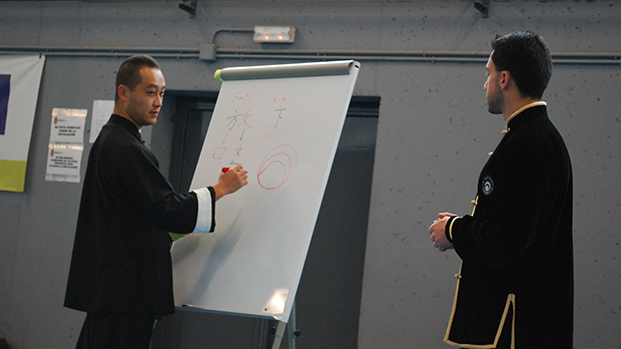 We offer you the chance to discover how to apply the oriental phylosofical and cultural principles behind our practices on your own. •	Improve your comunication skills with yourself and others. •	Enjoy the simplicity of life…in other words, let it flow!